South Carolina announced Wednesday afternoon that their game vs. Marshall this Saturday has been canceled due to Hurricane Florence approaching the region. 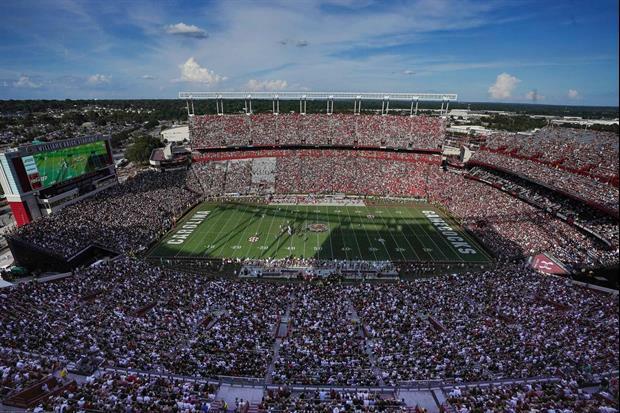 COLUMBIA, S.C. – In light of the shifting forecast and probable path of Hurricane Florence, the University of South Carolina has canceled the football game versus Marshall that was scheduled to be played Saturday evening at 7:30. The Gamecocks will look for an opportunity to play a 12th regular season game later this season. There goes their shot at bowl eligibility. May have to re-schedule late in the year like FSU did last year.